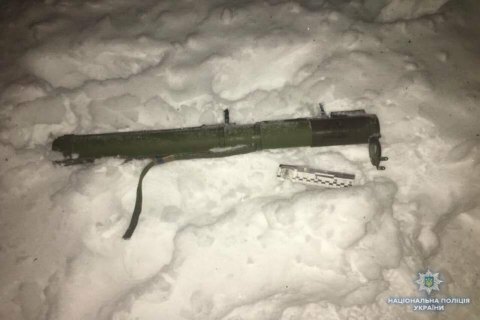 An unidentified individual shot a grenade launcher at a restaurant in Kyiv's Volodymyrska St in the early hours of 8 March, the Kyiv police have said on their website. The windows of the building were smashed and the resulting fire destroyed around 50 sq.m. of the Leo restaurant located close to the National History Museum of Ukraine. According to preliminary reports, no-one was hurt. Investigators found a shot tube several dozen meters away. Police are investigating the incident as deliberate damage of property.